The all-important Hyundai i40 holds the key on whether the next-generation Genesis, Grandeur/Azera and Equus will be available in Europe. The i40 is the first model that launched last week under the company's ‘modern premium’ belief, offering “all the credentials of a premium car but an affordable price”. 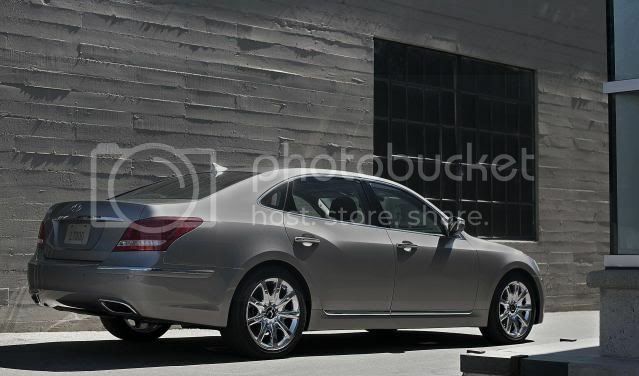 Hyundai has already tired this with the ill-fated Grandeur sedan, which got axed from the European market two times. 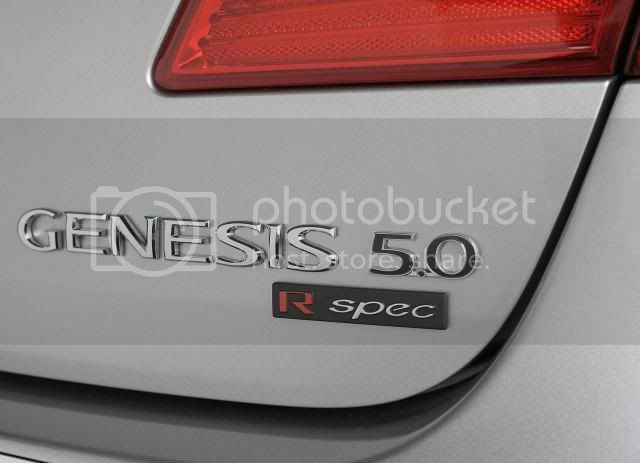 Hyundai's managing director, Tony Whitehorn said that the next incarnation of the Genesis, Grandeur/Azera and Equus may arrive in the UK as customer's adapt to the idea of Hyundai selling premium products at low prices. The next-generation Genesis Coupe is also likely to find its way into retailers as it will be available in right-hand drive, opening up into markets such as Australia, Japan, UK, and India.